The Buhari Media Organisation (BMO) has disagreed with former President Olusegun Obasanjo’s claim that PDP Presidential candidate, Atiku Abubakar was better than President Muhammadu Buhari. “We are completely taken aback that someone who, ordinarily should be seen as an elder statesman, has continued to use his position to try to derail the country from the path of progress. “We note that while President Muhammadu Buhari has used his four years in office to lay a solid foundation for Nigeria’s sustainable growth, Obasanjo, as Nigeria’s President for eight years created instability by removing Senate presidents and state governors at will. “It should be restated that throughout Buhari’s four years in office we have not witnessed a state of emergency in any state, and neither has the administration masterminded the unceremonious removal of any Senate president or state governor. The group recalled that former Chairman of the EFCC, Mallam Nuhu Ribadu, had said corruption under former President Obasanjo was worse than the era of the late General Sani Abacha. 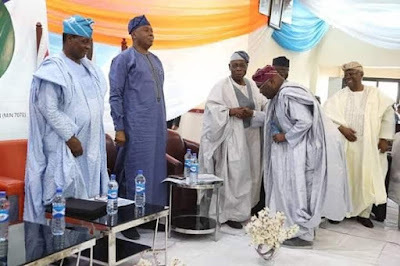 It said: “Many Nigerians are also aware that Obasanjo is responsible for the myriad of problems facing the country today, and rather than make recompense for his sins, he continues to arrogate unmerited knowledge and wisdom to himself. “We consider it totally unwarranted for Obasanjo to deride the person of President Muhammudu Buhari who Nigerians have freely given their mandate for another four years. Former President Obasanjo’s outbursts are, therefore, a distraction, which must be condemned by all well-meaning Nigerians. “For the avoidance of doubt, Nigerians are yet to recover from the corruption that Obasanjo bequeathed to the country, and President Buhari is presently cleaning the Augean Stable. The least Nigerians expect of the former President is to join hands in rebuilding the country from the ruins of PDP’s pillaging over a period of 16 years, eight of which were under Obasanjo. 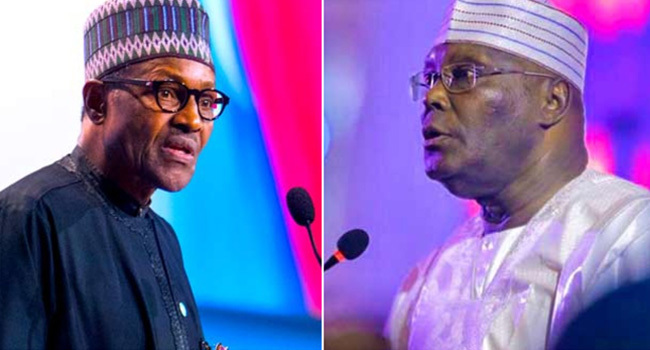 “We, therefore, consider the remarks of the former President as a face-saving tactic following the defeat of his preferred candidate, Atiku Abubakar at the presidential poll”.